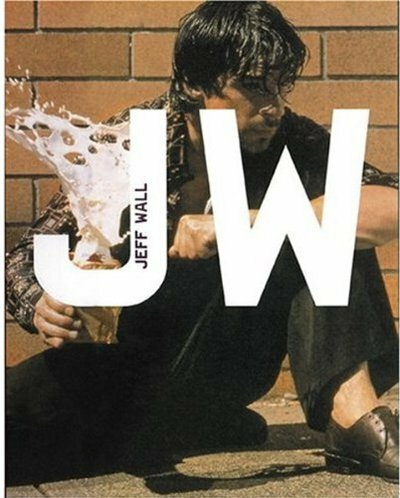 Born in 1946 in British Columbia, Jeff Wall has shown internationally for the last 25 years and is one of the most intriguing and influential artists working today. His signature works are large-scale narrative photographs in the form of backlit transparencies mounted in light boxes, like bus stop advertisements. 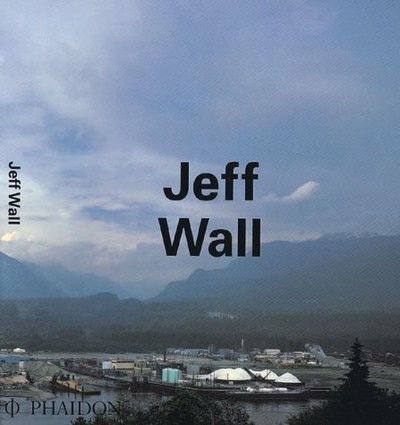 Rather than advertising products, Wall’s photographs celebrate moments of everyday life, often ones he has observed while driving around the streets of his native Vancouver, and then re-created using actors. His use of the light box as a medium has been copied by many younger artists, and his theoretical writings on photography are widely admired. 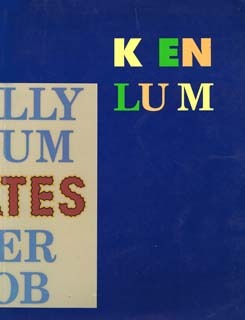 This book is part of a Tate Publishing series focused on living artists. Generously illustrated, accessible, and affordable, the Modern Artists series will build to become an essential reference for all those interested in contemporary visual culture. Text: Burnett Craig. cm 27×21; pp. 128; 100 COL; paperback. 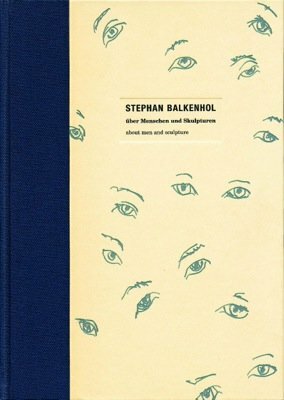 Publisher: Tate Gallery Publishing, London, 2005.